Genie has been on the lean journey for over 25 years, and it is only just recently that I discovered that “lean” is all about the customer! This surprises me given Genie has always been a very customer-focused business, but for some strange reason, the connection has never been made between continuous improvement and the customer. Lean was developed by Toyota in Japan over 50 years ago and is now recognized as best practice in manufacturing and operational excellence. Often when people talk about lean, they focus on the tools rather than the purpose. We get caught up on visual boards, 5S, Kaizen events and value streams, but we fail to draw the connection between these tools and the customer. Without the connection to the customer, lean becomes very inward focused as opposed to outward customer-focused. At Genie we are on a journey to eliminate all waste. The first step in removing waste is to know the eight wastes so well that they start to stand out. The eight wastes are – overproduction, over processing, inventory, defects, transportation, motion, waiting and underutilized employee potential. 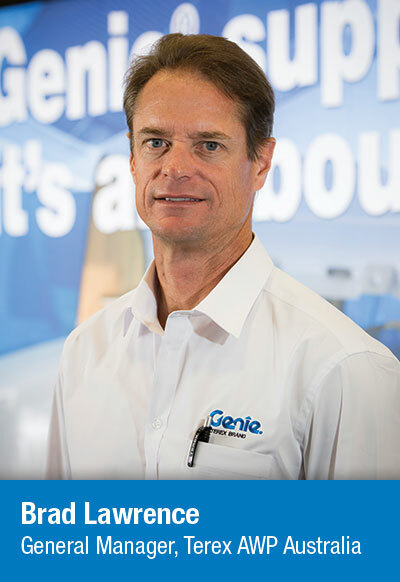 Every team member at Genie Australia has been empowered to identify their waste and get rid of it. They are achieving this by “fixing what bugs them.” More often than not, if something frustrates you at work it is more than likely waste. We have also started videoing our improvements so these can be shared across the business. In our current business environment, customers cannot and will not pay for our waste. Every time we can find an improvement in our business, the customer wins. If you want to know how to simply apply lean to your business, then a good place to start would be to download the book “2 Second Lean” by Paul Akers. Paul is not a lean guru but simply a small business owner who has very successfully applied lean to his business in a simple and easy to understand way. Paul also posts hundreds of lean videos on his website and YouTube, which you can view for free.